Acclaimed American writer. After attending Dartmouth College and Oxford University, he began a career in advertising. His advertising cartoons, featuring Quick, Henry, the Flit!, appeared in several leading American magazines. 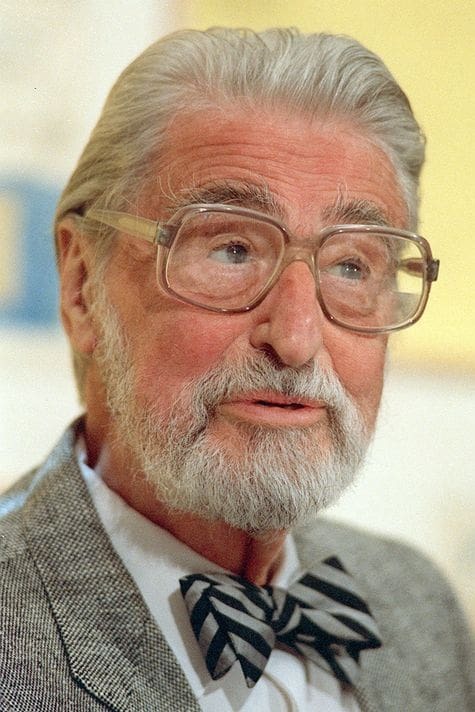 Dr. Seuss's first children's book, titled "And To Think That I Saw It On Mulberry Street", hit the market in 1937, changing the face of children's literature forever. It was rejected 27 times before it was finally published by Vanguard Press in 1937.